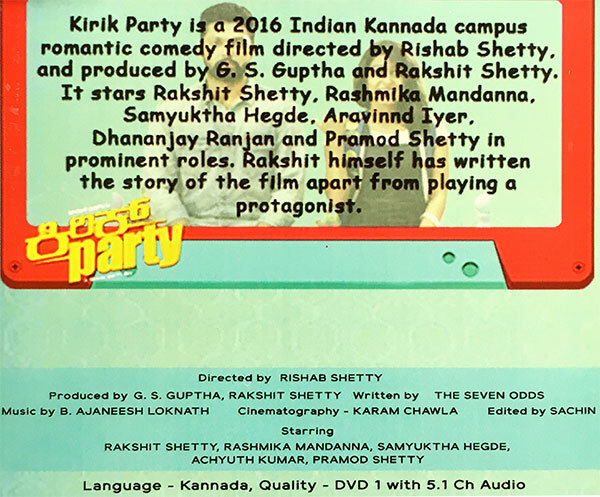 The film is about Karna, played by Rakshit. It traces his life through his years in the college. From being the adorable, cheeky first year student to becoming a name that brings fear in all, the film sees varied hues of this student's character and Rakshit does a commendable job. The scene before the interval, which sees a big transformation in Karna's character, lingers in one's mind.